Wanted to share a great news! To write about health has always been a passion. This passion has taken a step forward in the form of getting associated with a brand of International repute - "NUTRELA" in online venture "Nutrelahealth.com" in their Panel of Experts as a Diet expert. I would like to thank Nutrela for giving me this opportunity for voicing my opinion to an even larger audience. 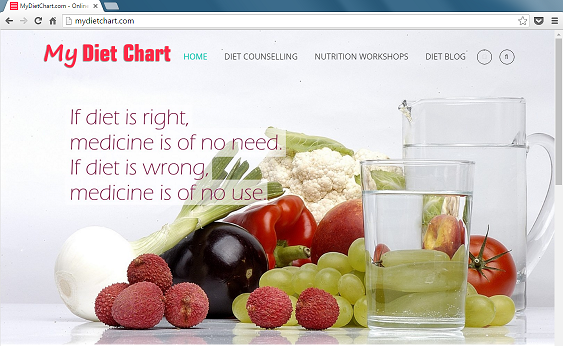 I have posted my first blog on their portal and here is the link to it - Choice to stay Healthy! Do drop in your valuable comments.